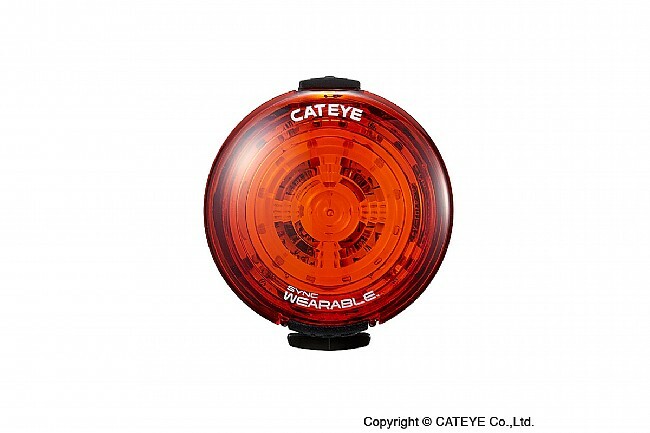 Cat Eye's Sync Wearable Rear Light is a rechargeable cycling safety light that can be synchronized with SYNC Core and SYNC Kinetic lights for 360-degree visibility. 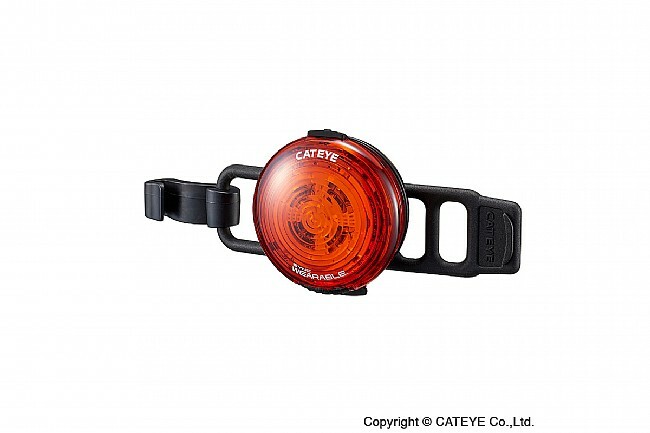 Its clip-on bracket makes it easy to install on packs or clothing while the included rubber mount makes it possible to mount it to multiple locations on a bike. Battery Auto Save (The mode automatically changes to flashing when the battery power gets low). Daytime visible Daytime HyperFlash mode. USB rechargeable Li-polymer battery (charge cable included).